Dakota by GL Homes is one of the most exciting new home construction projects coming to the western area of Delray Beach. Located in the heart of everything Delray has to offer, Dakota’s residents will benefit from one of the most trendy and up and coming parts of South Florida. Offering 6 different floorplans of both and one and two story models ranging in square feet from 1997 square feet to over 3400 square feet. Floorplans will offer different options from 2 to 6 bedrooms, 2 to 5 bathrooms and 2 car garages. The interiors will boast very spacious living and entertaining areas and the exteriors will favor Mediterranean architecture. The community will feature a vast variety of amenities such as indoor and outdoor recreational areas, fitness center, event room, resort style pool and party pavilion. 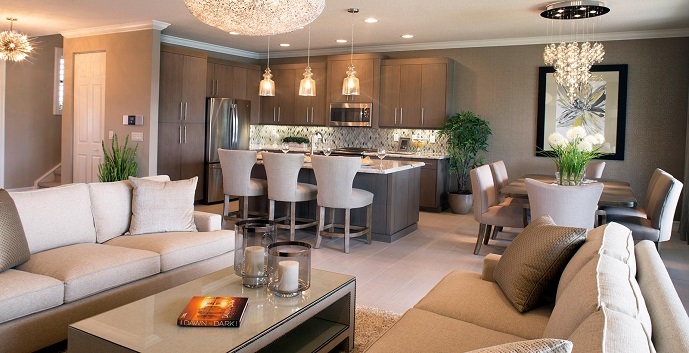 Luxurious interior options are available for all floorplans with stunning appliances, flooring and cabinetry. 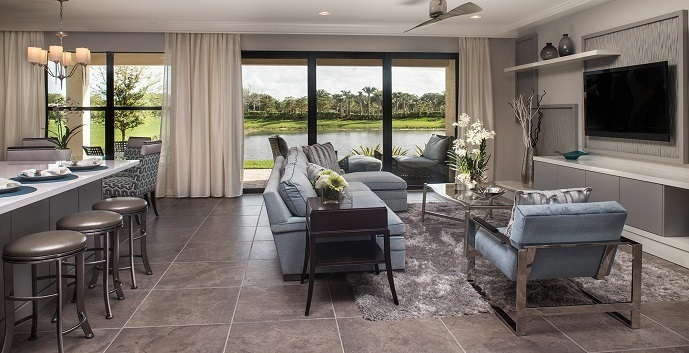 Dakota Homes offers 8 distinct home models to chose from. Olivia - 1 story homes with 2 bedrooms, 2 and 1/2 bathrooms, den/optional 3rd bedroom, great room and 2 car garage. 1,846 a/c sq.ft., 2,606 total sq.ft. Atlantic Grande - 1 story homes with 2 bedrooms, 2 and 1/2 bathrooms, den/optional 3rd bedroom, great room, covered patio and 2 car garage. 1,997 a/c sq.ft., 2,726 total sq.ft. Barcelona - 1 story homes with 3 bedrooms, 3 bathrooms, den/optional 4th bedroom, great room and 2 car garage. 2,252 a/c sq.ft., 2,919 total sq.ft. 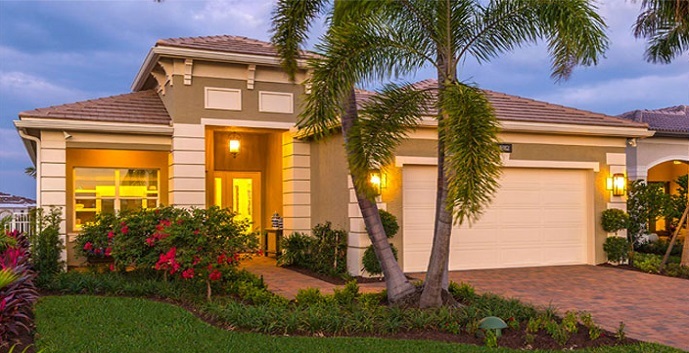 Verona - 2 story homes with 4 bedrooms, 3 bathrooms, loft, covered patio and 2 car garage. 2,217 a/c sq.ft., 2,973 total sq.ft. Milano - 2 story homes with 4 bedrooms, 3 and 1/2 bathrooms, den/optional 5th bedroom, loft, great room, covered patio and 2 car garage. 2,493 a/c sq.ft., 3,162 total sq.ft. Siena - 2 story homes with 4 bedrooms, 3 bathrooms, loft, great room, covered patio and 2 car garage. 2,606 a/c sq.ft., 3,264 total sq.ft. 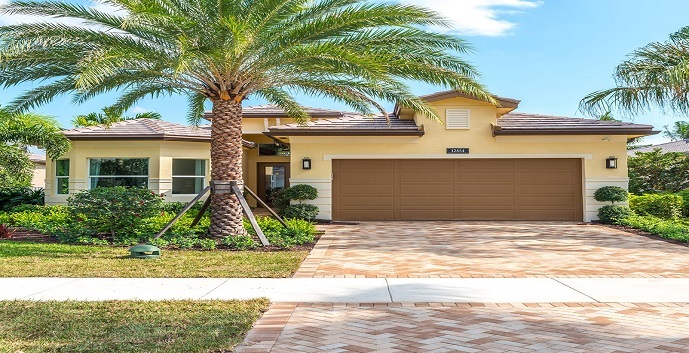 Capri - 2 story homes with 5 bedrooms, 4 bathrooms, loft, great room, covered patio and 2 car garage. 2,767 a/c sq.ft., 3,450 total sq.ft. Siena Grande - 2 story homes with 6 bedrooms, 5 bathrooms, loft, great room, covered patio and 2 car garage. 3,464 a/c sq.ft., 4,207 total sq.ft. 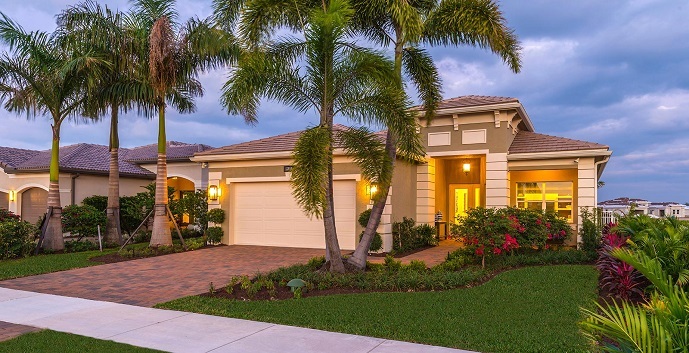 Cypress - 2 story homes with 5 bedrooms, 5 and 1/2 bathrooms, great room, loft and 3 car garage. 3,612 a/c sq.ft., 4,659 total sq.ft.